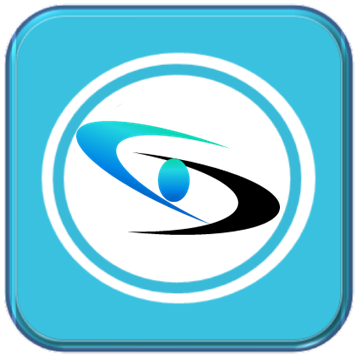 Call My Doc™ is voted by Athena health as one of the top 3 apps that integrates with Athena health systems for 2017. 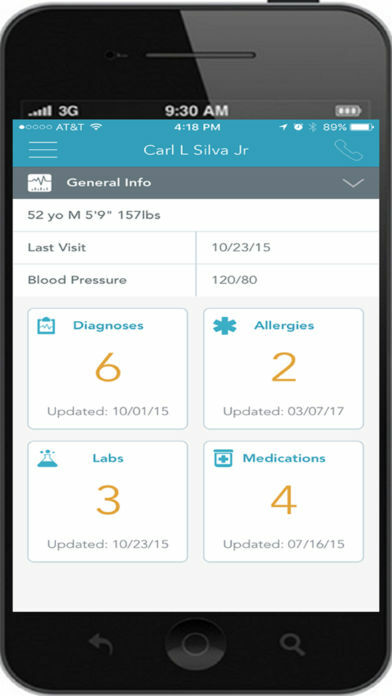 LOS ANGELES, January 9, 2018	(Newswire.com) - Sphinx Medical Technologies Inc. released today the latest version of its smartphone app “Call My Doc™ ”. The smartphone app with its partnership with Athena health’s ‘More Disruption Please’ Program is voted by Athena health as one of the top three apps that integrates with Athena health systems for 2017. 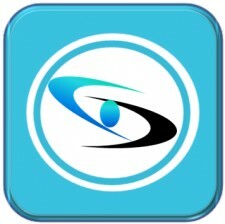 Sphinx Medical Technologies today also released the latest Android app version in addition to the existing iPhone app. 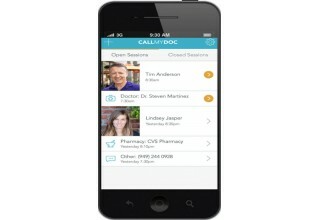 Now “Call My Doc ™” is available in the Google Play Store. 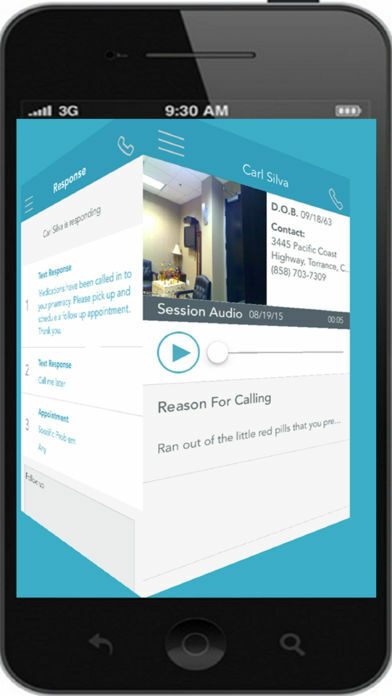 Call My Doc ™ is the most reliable technology to replace traditional answering service. Doctors can respond live or by many other modalities, including texting a response, responding by templates, recording a response etc. 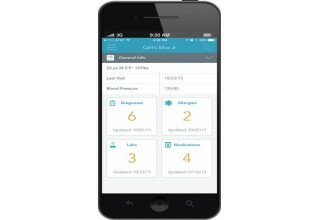 Send calls with the patient's chart to the doctor's iPhone. Sphinx Medical Technologies will work to link Athena health’s growing Network of more than 67,000 health care providers with the capabilities of Call My Doc ™ so they can help to more efficiently improving patients Satisfaction and simplifying communications between patients and doctors. 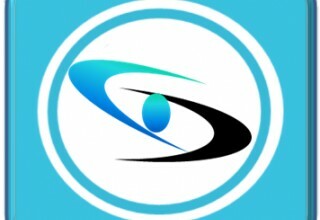 Sphinx Medical Technologies has also released the latest version of their unique Patient Self-Scheduler “Schedule My Patient Pro” that integrates with Athena health systems and Call My Doc ™ App. 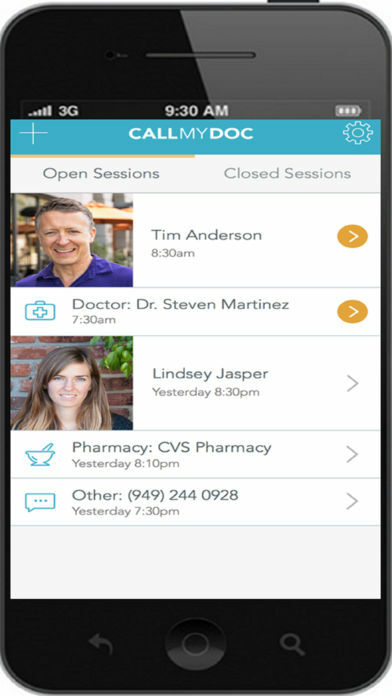 Schedule My Patient Pro is the one and only calendaring system which allows a patient to make their own appointments – and without the need for office staff assistance. This software program can help any health care provider have a more efficient practice by freeing up the front desk staff from the mundane tasks of time-consuming patient requests for appointments. It will improve the care of the patients by allowing the patient to schedule a first available time or future date, and significantly reduce telephone hold time in a busy practice. But, the best part of the Patient Self-Scheduler is simply that it will free your staff time and decrease your overhead expense by greatly reducing patient calls for appointments. The ease and simplicity with which patients can use the Self-Scheduler will increase both patient happiness and office profitability. 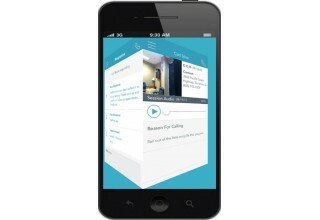 The app can integrate with the phone system during or after business hours. Source: Sphinx Medical Technologies Inc.
Sphinx Medical Technologies is a company focused on increasing doctors' revenue while reducing costs, improving doctors' quality of life and most importantly enhancing patient satisfaction while decreasing physicians stress.